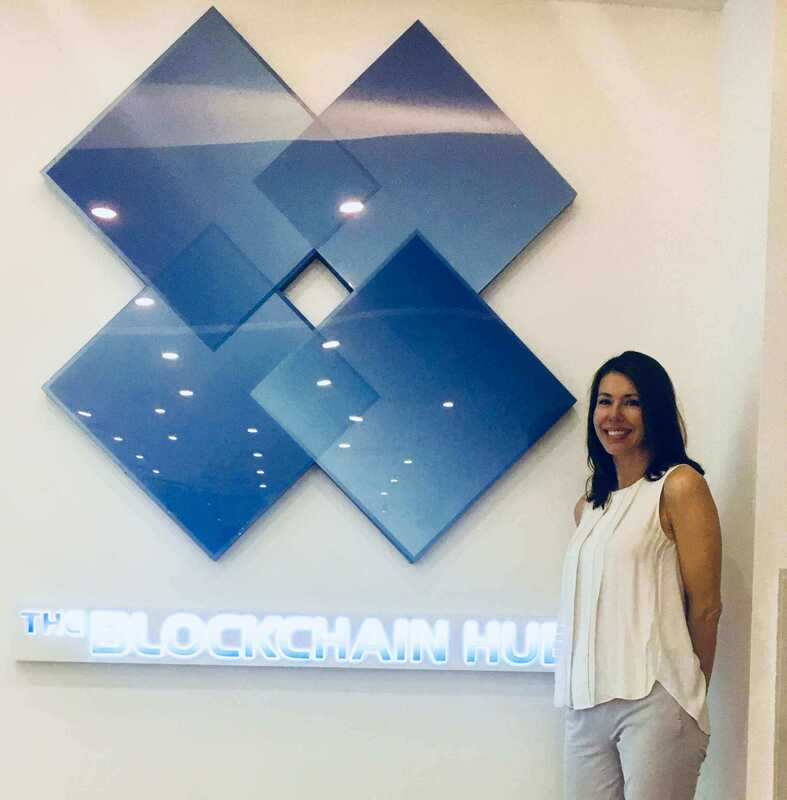 Eleanor currently serves as Chief Growth Officer for Talenta Group, a blockchain & ICO consulting firm, and co-founder of Symphony, a next-generation blockchain platform to empower a data-driven economy. Previously, she served as Director of Digital Leadership for The Coca-Cola Company, supporting the company's digital transformation. This involved developing and implementing digital strategy, leading eCommerce charter for Asia Pacific and piloting the Digital Council of Asia Pacific. Previously, she held a variety of roles at Coca-Cola in Strategy and Planning and Customer leadership, both across Asia Pacific and ASEAN. Eleanor holds an MBA from Emory University and a BA from University of North Carolina at Chapel Hill.